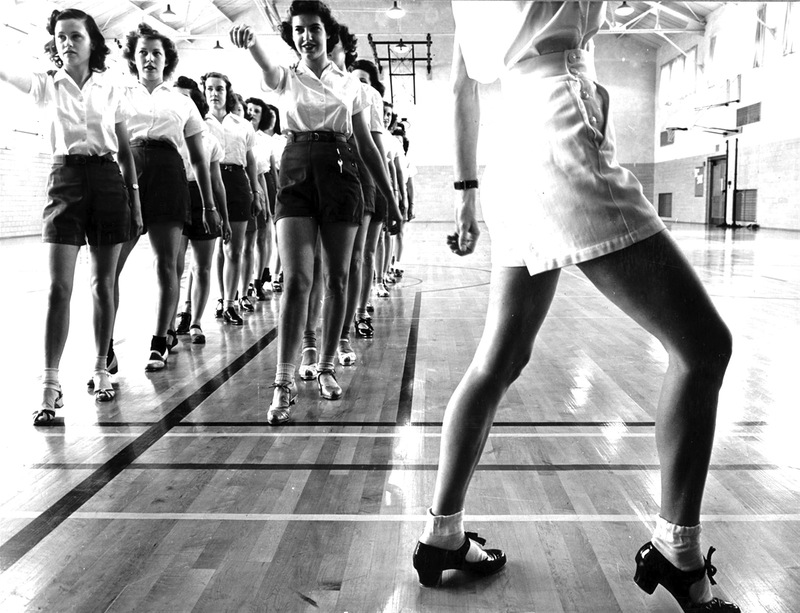 1950s gym class, viewed through the lens of a late-20th century shutterbug. This week, students at Bass Lake Elementary are completing a set of activities in connection with History History Month. The national observation celebrates U.S. heritage through retrospective analysis of key historic moments. BLU youth were exposed to historic history through various methods. Example: An in-classroom dramatization of a Mark Twain lecture that focused on Abraham Lincoln reading stories aloud to his children about George Washington’s role in the Revolutionary War. In another activity, students did crayon drawings depicting how Tom Brokaw might narrate a documentary about Biff Tannen influencing the JFK assassination. Other things occurred, too, including outdoor games involving water-fights, with no connection to academia whatsoever. Some students apparently enjoyed the assignments. One second-grade boy, Marsh Plackard, 7, got an A on the assignment. “I can’t wait to get to college,” he said. Other students were less impressed, including fifth-grader Shauna (last name withheld).